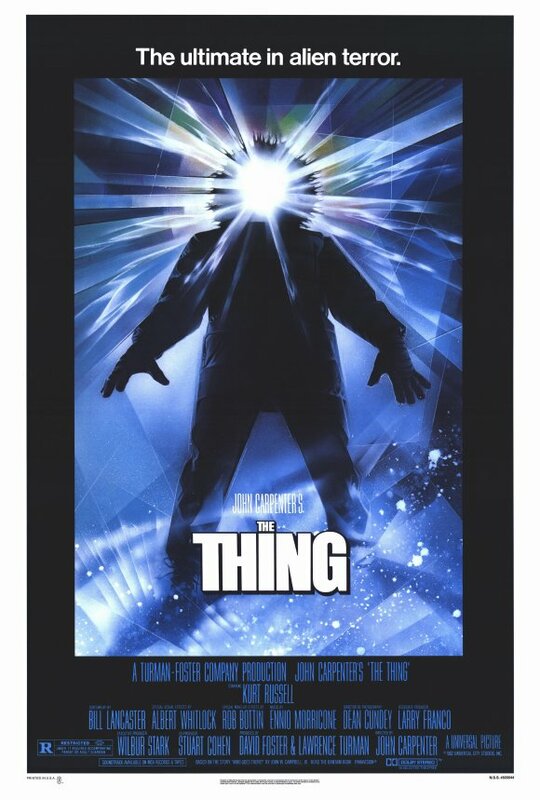 The Thing, and Ice Station Zebra are two films that have left a lasting impression on me. The former is on my personal top 5 list of horror movies, while the later is a vague, but resonant memory from my childhood. 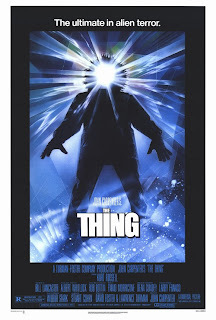 In The Thing, you have alien horrors, flamethrowers, and Kurt Russell. 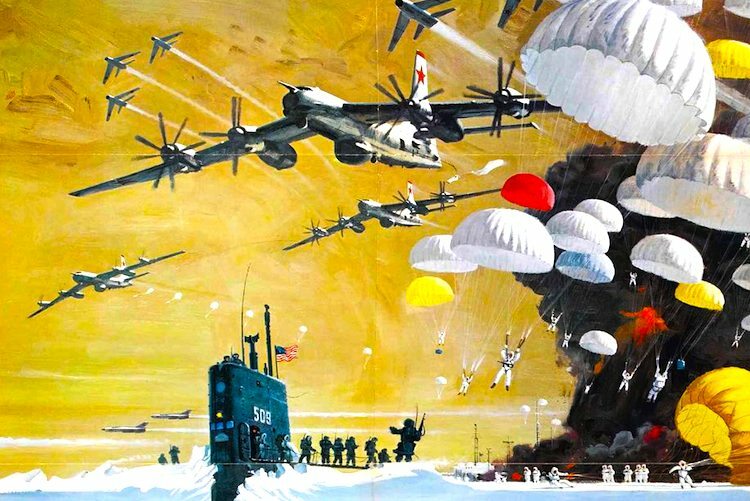 In Ice Station Zebra you have nuclear subs, Russian paratroopers, and Jim Brown. In both films, you have suspicion and paranoia running rampant in a frozen environment, as members of an all male cast are threatened by an enemy hidden in in their midst. Sounds like all the ingredients for a winning recipe in gaming to me. With regards to 1/72 figures specifically wearing clothing appropriate for Arctic or Antarctic conditions, the only choice is Elhiem. I'm pretty sure no other manufacturer makes figures wearing fur hooded parkas (unless you count Nikolai eskimos). 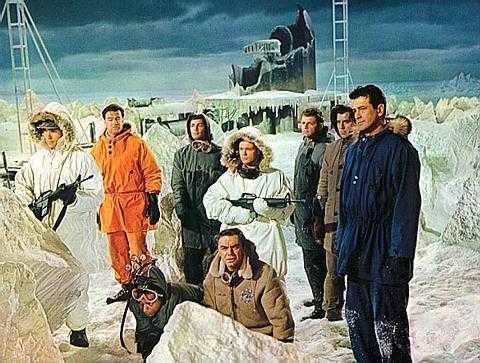 The first picture is of Cold War US in Arctic Gear (ART01), and the figures look like they come straight out of Ice Station Zebra. The second picure is of First Special Service Force figures in ski parkas. The first figure on the left is a limited teaser figure (FSSF-T) that is a bit shorter than the others. The figure is armed with a Johnson LMG. 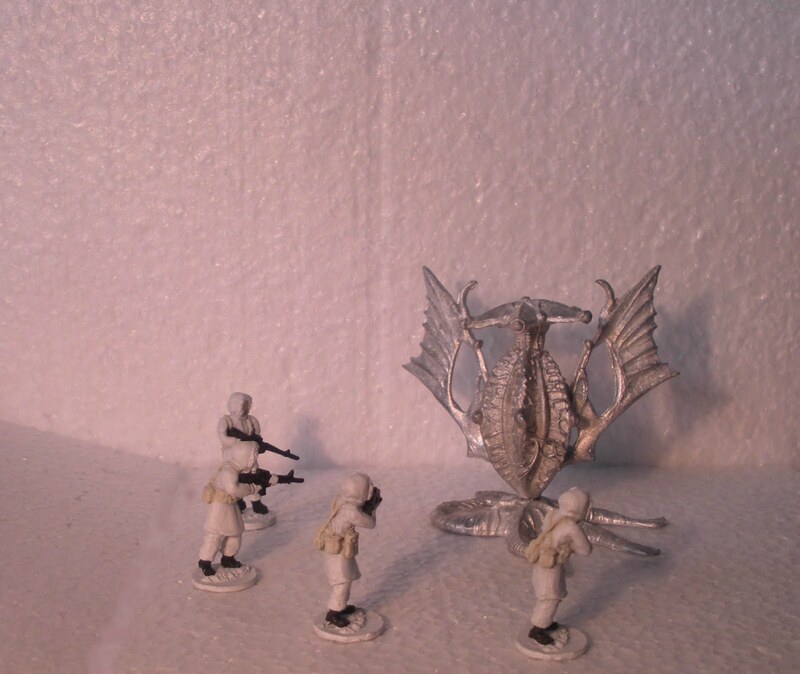 The next three figures are from the FSSF NCOs and LMG set (FSSF01), while the last four are from the FSSF Riflemen set (FSSF02). 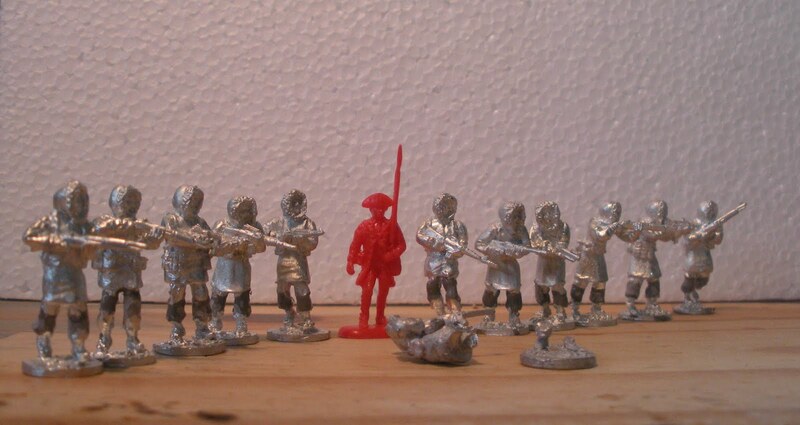 All of the figures are nicely proportioned, though I feel that they should ideally be 1-2mm taller. Unfortunately there are no figures armed with flamethrowers. The first thing I did was to increase the height of the figures using my patented compression method, and then built up the compressed area with J-B Weld. There was one casualty with the FSSF teaser figure which seemed to be cast from a very brittle metal that snapped under pressure. "We've gotta burn the rest of him." I painted the FSSF figures mostly with white or ivory parkas, with a couple in faded olive drab. Trousers, equipment, and webbing were painted in various shades of green. For the Cold War US figures, olive, blue, and orange uniforms were considered as options, but I felt it was better to go with the more generic white. The equipment covers and webbing was painted a light gray color, though I've only really seen the Arctic canvas cover used for canteens. Now all we need are some ushanka-wearing Russian paras in winter gear.